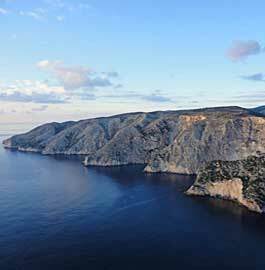 Zante is part of the Ionian Islands complex, at the west of Greece. It is an island with fabulous beaches, pine-clad mountains, wonderful flowers, dreamy caves, traditional architecture, picturesque porches and well-mannered hospitable inhabitants. Zante's finesse, combined with its contribution to culture and arts, which goes back for many years back, make the island even more charming. Venetians called the island the flower of the Orient. 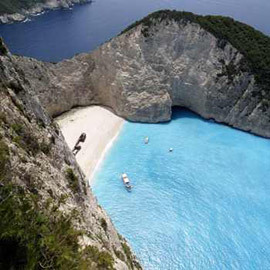 Zante is particularly developed in the tourism sector. Thousands of people each year choose this island as a preferred vacation spot. 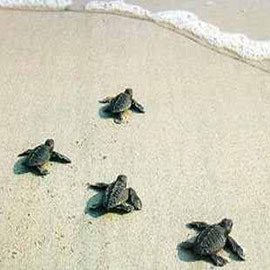 Very easily reachable from Athens with daily flights of 45 minutes. Further more, there are flights connecting Zakynthos to Kefalonia, Corf-ugrave; and Salonika of the duration of 30 minutes, 2 and 3.10 hours respectively. Also during the summer period Zakynthos is directly connected to many European cities with charter flights. 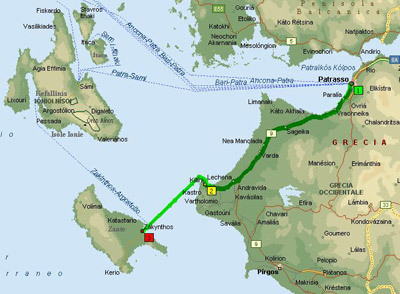 Zakynthos is connected to Kefalonia by ferryboat too; the cross is about 1 hour from Skinari to Pesada. By bus, KTEL, there are daily trips from Zakynthos to Athens (5 hours), Patras (2 hours) and Salonika (9 hours).